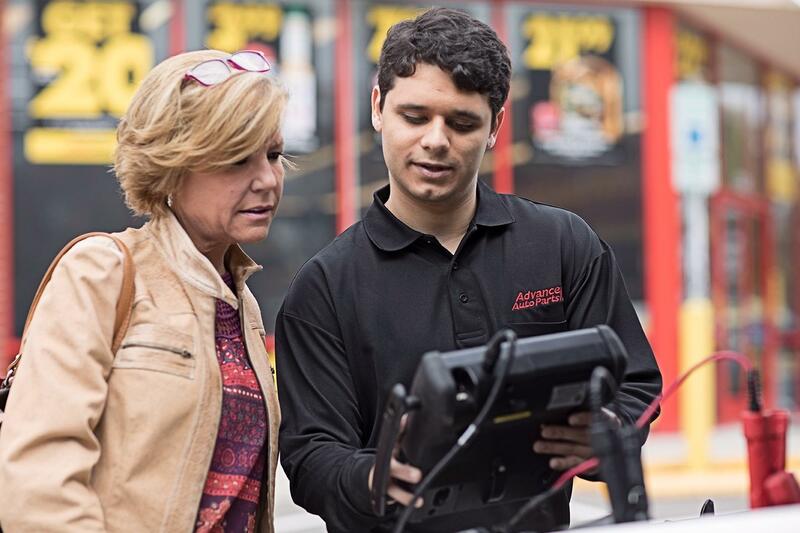 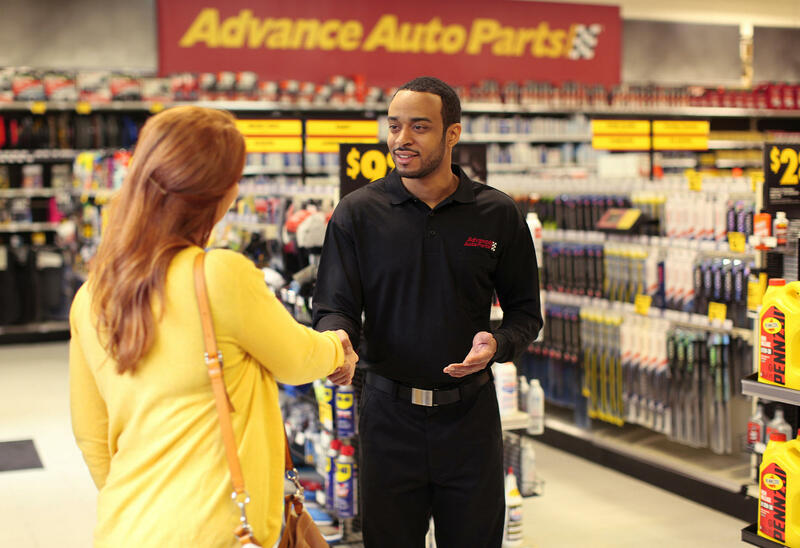 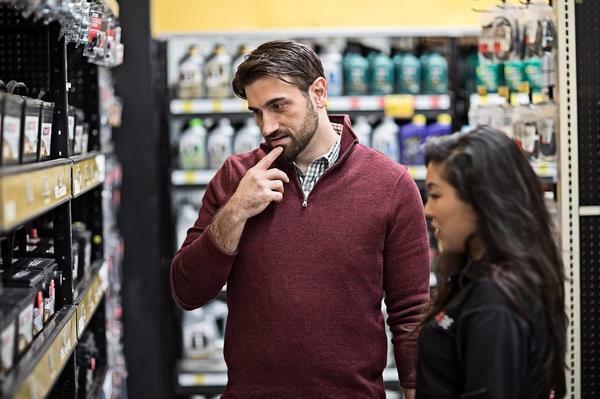 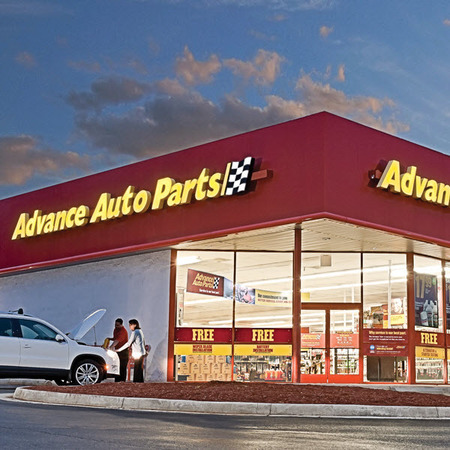 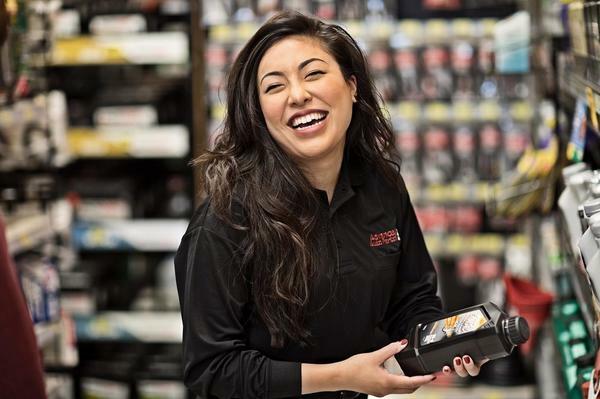 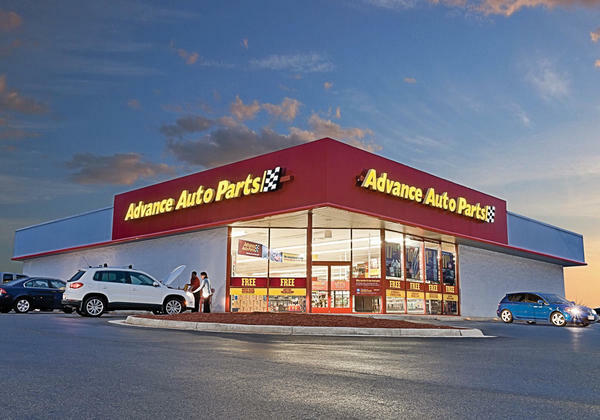 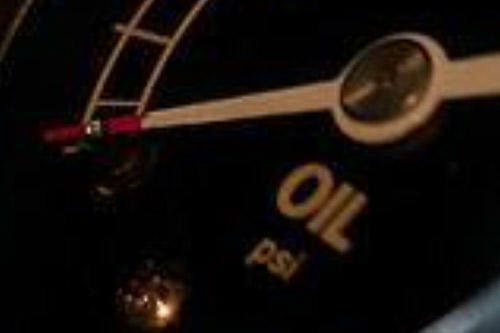 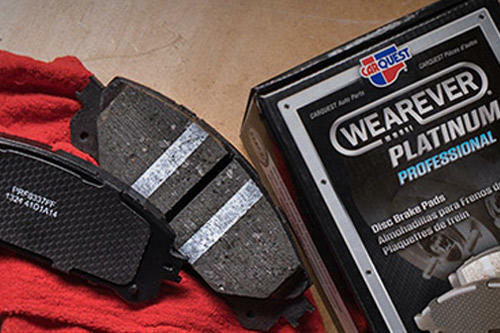 If you’re looking for a quality auto parts store in Warren, choose Advance Auto Parts to ensure you get the right parts—the first time. 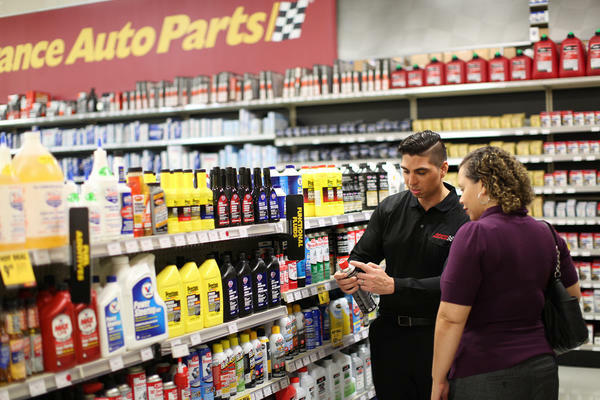 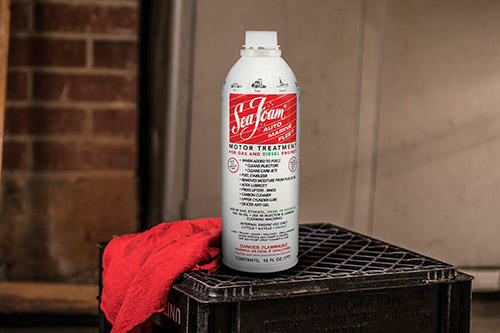 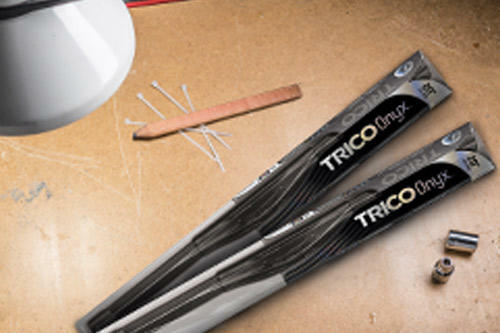 We’re open 7 days a week to make sure you get what you need to finish any job. If you’re in a rush, simply order any product online and pick them up at your local Warren store in 30 minutes or less on stocked items. Make the Advance Auto Parts at 8077 East 8 Mile Road your preferred store today and call us at (586) 427-5255 with any questions.